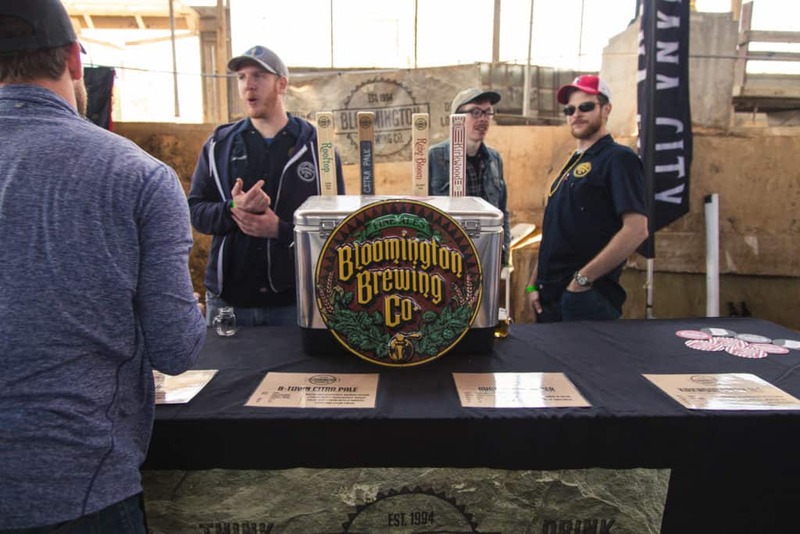 Join the nonprofit Brewers of Indiana Guild for the return of its spring fundraiser, the 8th Bloomington Craft Beer Festival on Saturday, April 20, 2019 from 3 – 6 p.m. at Historic Woolery Mill in Bloomington, Indiana. 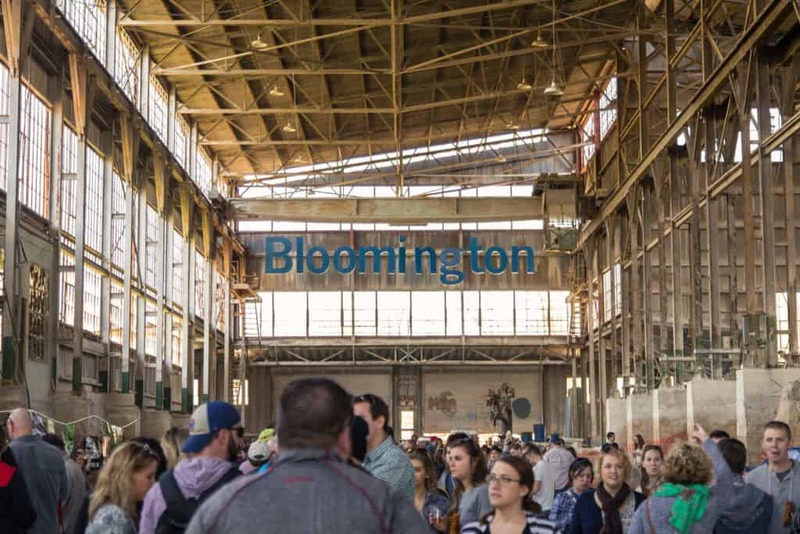 At 2 p.m., Early Bird ticket holders will enjoy an hour of first dibs on beers from 45+ Hoosier breweries and guests, with a smaller crowd size. 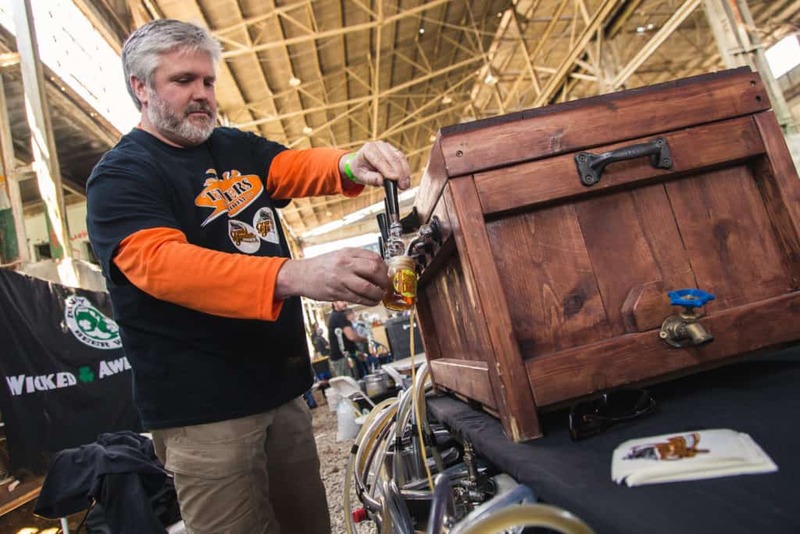 General Admission ticket holders may enter at 3 p.m. and will also receive a taster glass good for 3 oz. samples. Non-DD ticket holders will receive a sample glass good for as many 3 oz. 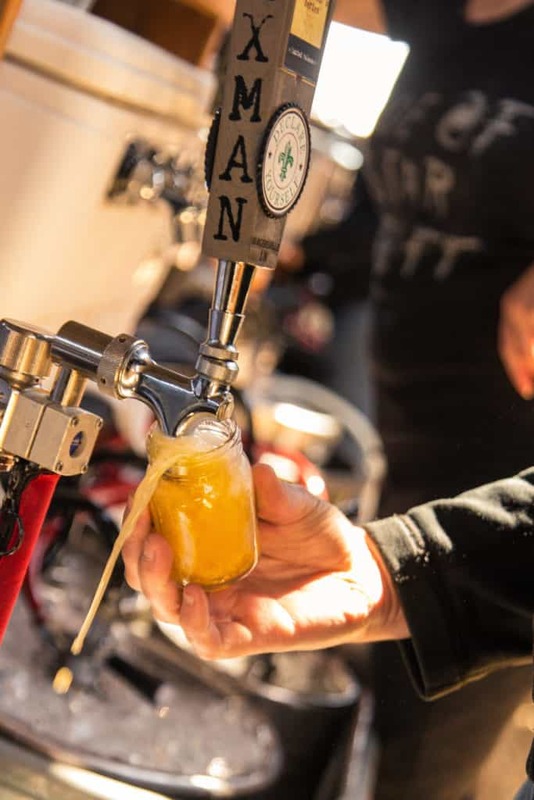 pours of local beer, mead, and cider as they can responsibly drink. Designated drivers can enter at the same time as the rest of their party and will enjoy unlimited non-alcoholic beverages from DD vendors. 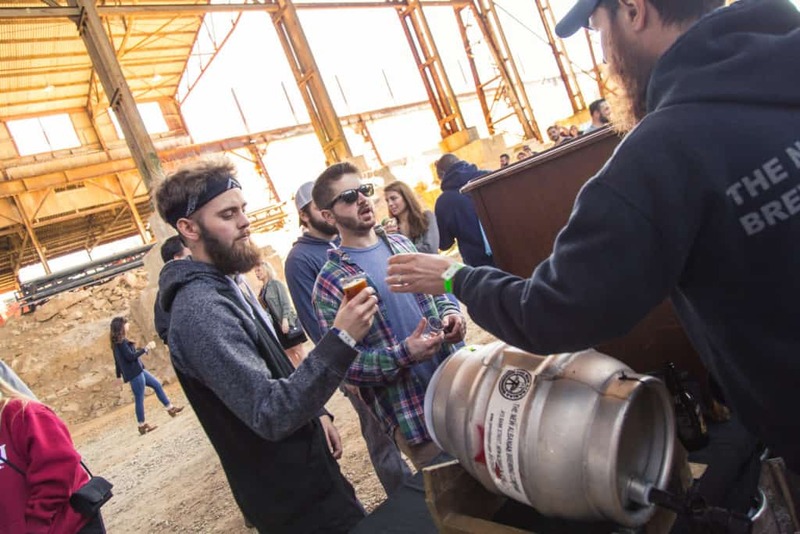 The event will also feature cask ales and local food and merchandise vendors. No refunds or exchanges. This is an all-weather (rain, snow, sleet, or shine) event. 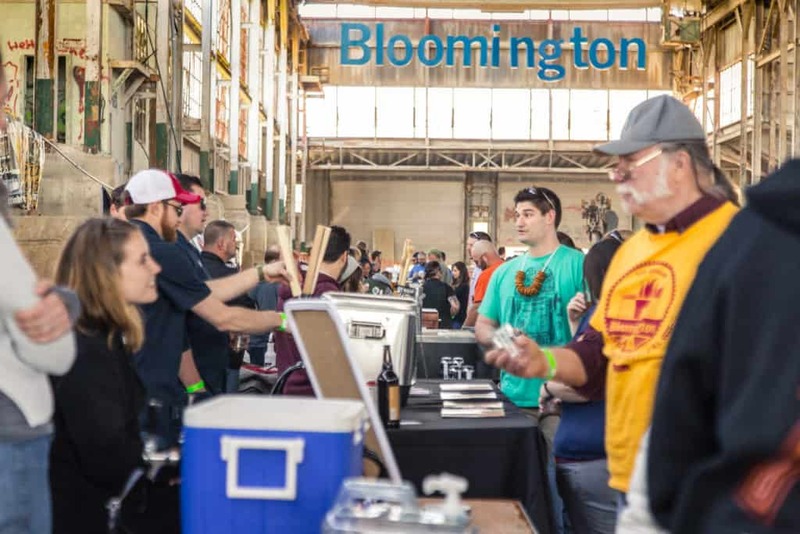 Stay tuned to this page and #BtownBfest on Instagram and Twitter and RSVP on Facebook for updates, and check out the photo album and wrap-up of the 2017 event for a taste of what’s to come.